Get Involved! 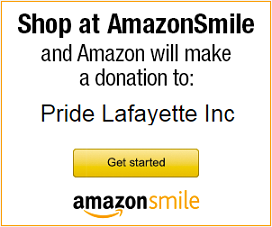 – Pride Lafayette, Inc. Explore the “Get Involved!” menu to learn about the many ways you can volunteer your time with Pride Lafayette!